Bezunesh ja Tesfaye ovat olleet opettamassa yläasteikäisiä tyttöjä Damboyassa. Opetuksen jälkeen nämä tytöt eivät hyväksy FGM:ää, mutta pelkäävät, että vanhempansa eivät kunnioita heidän päätöstään. Siksi Bezunesh aikoo jatkaa opetusta myös tyttöjen vanhempien keskuudessa. Hieno asia nuorten naisten opettamisessa on myös se, että näin näillä tytöillä on vahva ymmärrys FGM:n haitoista myös kun asia tulevaisuudessa tulee ajankohtaiseksi heidän omille lapsilleen. Kun katselen näitä Bezuneshin lähettämiä valokuvia tytöistä, hämmästyn kuinka nykyaikaisia he ovat. Eivät nämä mitään alkeis-savimaja-tyyppejä ole! Mutta silti näinkin modernissa yhteisössä vanha FGM-perinne elää. Onneksi näissä tytöissä on tulevaisuus! First of all we would like to say thank you for your immeasurable supporting in every time and all aspects. This time was for us a special time because we had opportunity reach Damboya secondary level student girls through our teaching. Our teaching topic was Female Gentile Mutilation and How it Affects Womens Lives in Both Marriage and Birthgiving Time. We could reach more than 40 girls in this school. We taught them for 2 days in this school. The directors and some women teachers supported us in every way. 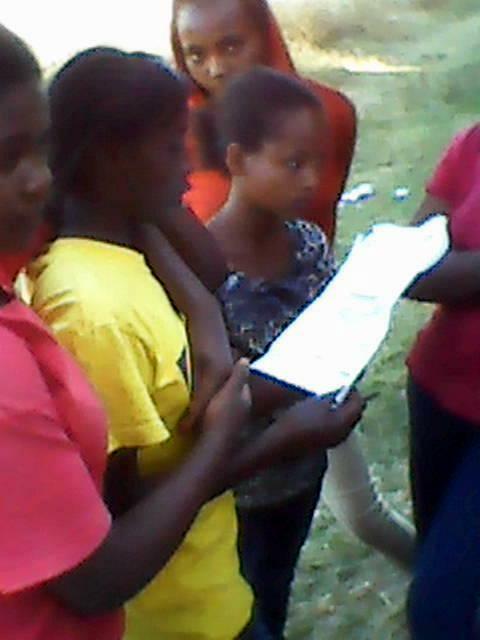 After our teaching we are very happy because our learners are unmarried and some of them are uncircumcised. Also their responses are very interested and acceptable. Among our learners this is the 1st group. This group raised a basic question about family: "We have now learnt about this bad practice but our family uneducated about it. How could they become recognized with this teaching to stop this kind of bad tradition?" Our answer was we will try to teach them too. Some of the uncircumcised girls said that now when we understand about the dangerous of FGM, we will never cut our body because God gives this part of body within purpose. This group is the second group and many of them are uncirumcised. Some of them have strongly descide to never cut their body. Then we interpreted these texts strongly and teach them. After that they became decided to stop this kind of harmful traditional practice of FGM. Female genital mutilation (FGM) is one of the most harmful traditional practices that affects the health of women. FGM is common and acceptable norm in the Ethiopia culture as well as among Kambata people. Many women are suffering from severe health problems as a consequence of this practice. 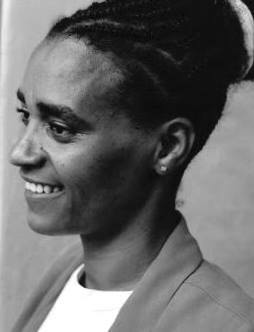 We did interview one instructor women from this school, her name is Amarech Abebe. Also she said that FGM puts extra strain on the women that are already burdened. FGM is causing both immediate and long-term health complication that affects women’s physical and mental being. As it has been mentioned, FGM has short and long term effect in women’s lives such as severe bleeding due to extreme pain that takes a long time to be healed. 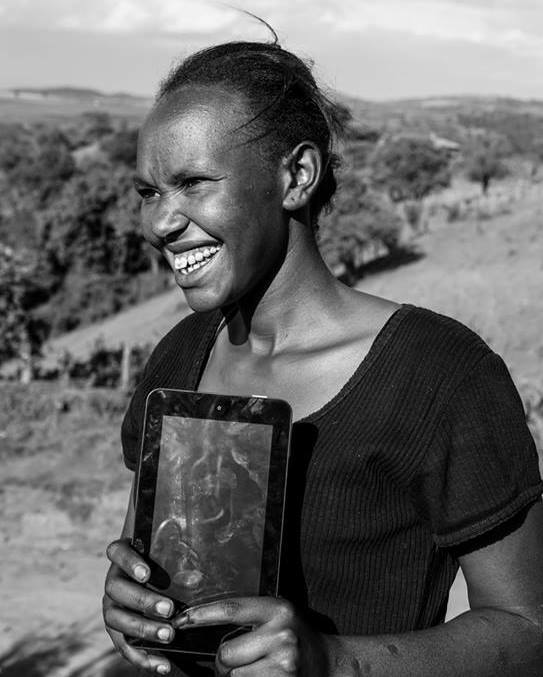 According to Ethiopia culture, many people believe that female circumcision is a form of initiation into womanhood or to ensure social cohesion and family integration. They do this practice to reduce females’ sexual desire as a means of maintaining chastity, virginity, and fidelity and as a way of increasing male’s sexual pleasure. Now days, although this tradition is publically discouraged, some uneducated people are continuing this practice in the lives of girls in hidden way. 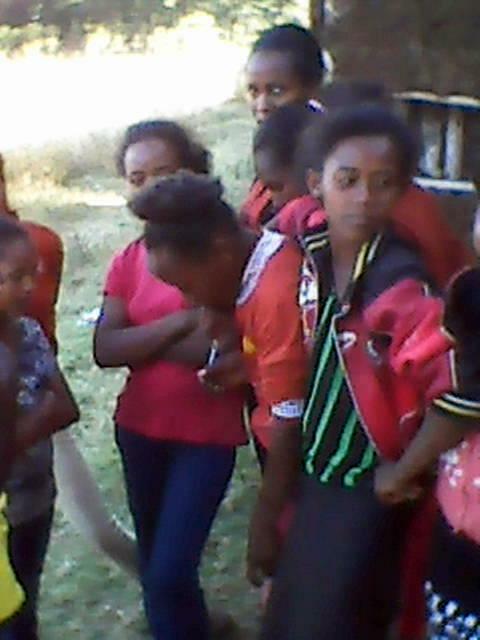 Even if there is teaching to avoid the practice of FGM from the Ethiopia people, it is not effectively implemented. 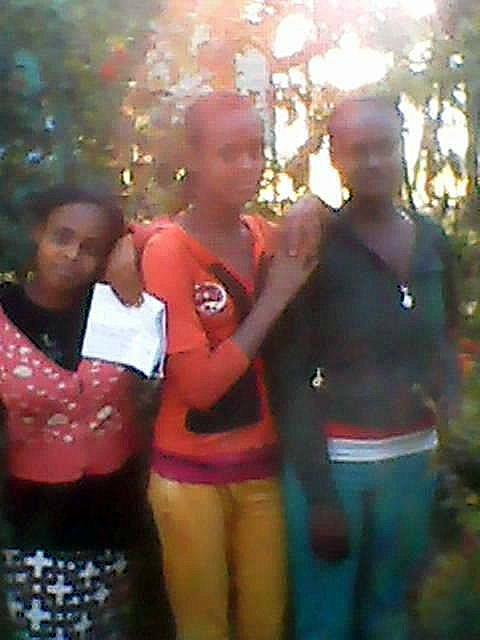 Therefore FGM has been the one of several challenges and ways to oppress women in Ethiopian society as well as in the church until this day. 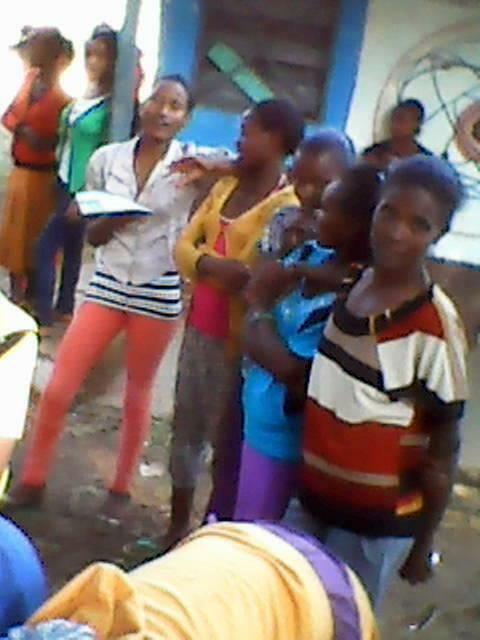 This is the third group they said we want this kind teaching again and again for future time to protect our life from the harmful practice of FGM. And then we make with them appointment for next time to continue about the historical background of FGM and how it did spread in Ethiopia and among Kambata people. On this issue we will discuss later on. This group is the fourth group and they discussed how the girls would become free from this kind of harmful traditional practice of FGM? They said: "We need more recognition about this and also this teaching is very necessary for our community because if we reject this practice our family could be against us. So we never cut our body if you will teach them next time." We told them we are Ok in any time to reach the Kambata community with our teaching to save the life of women.